World leaders in mechanised and manual plasma cutting, Hypertherm make high quality machines. 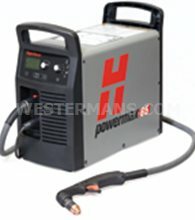 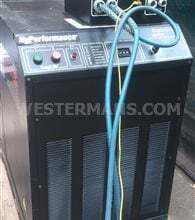 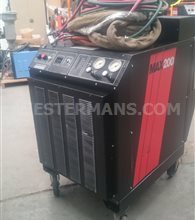 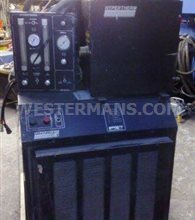 We have many different models of new & used Hypertherm plasma cutters for sale at great prices. 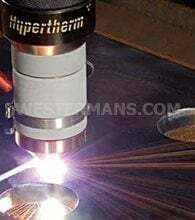 If you are looking for a CNC plasma cutting system, it is normal to find the cutting table fitted with a Hypertherm. 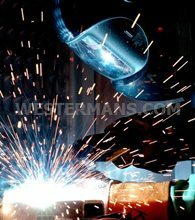 The company work closely with all the top profile cutting table manufacturers. 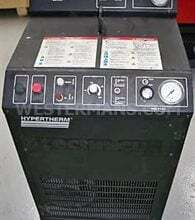 We can retrofit your existing cutting machine by adding a new, used or refurbished Hypertherm system to it. 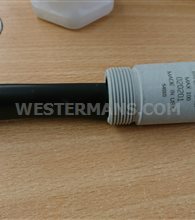 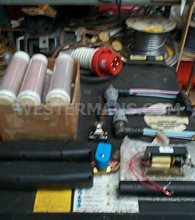 Founded by Richard Couch, Jr.
As Agents and Distributors we can supply new machines and consumables as well as used spares and equipment, we also sell used and refurbished plasma units of past and current models. 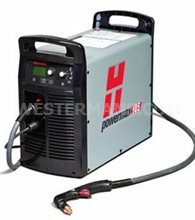 If you are looking for a world leader in plasma cutting then you must take a close look at used and refurbished Hypertherm plasma cutters.Thisbrand ofequipment give worldclass quality and one of the most reliable on the market. 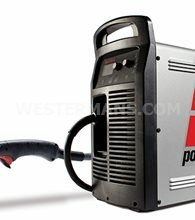 The back up service and warranty is a huge factor when considering investing money in to a plasma cutting machine, you will not be disappointed. 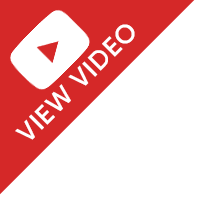 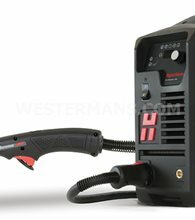 Browse above for the new and used Hypertherm plasma cutting machines in stock for sale. 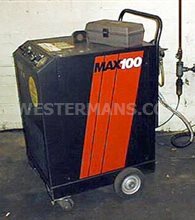 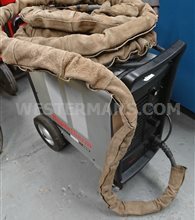 Need a plasma cutter quick? 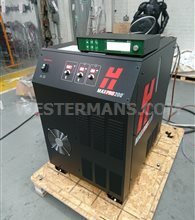 We can do a 2-3 day turnaround on the majority of Hypertherm units in stock or offer rental to UK clients.